Calm – The goal of Calm is to help you reduce anxiety, sleep better, and bring mindfulness into your everyday life. There is a 7 day introduction to mindfulness as well as guided meditations, breathing programs and sleep stories. 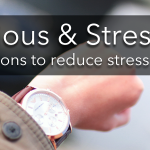 Simple Habit – Great for people with a busy schedule – just 5 minutes a day set aside to help reduce stress, improve focus, and sleep better. Abide – This app has Bible based meditations to help you find prayers pertaining to what you are struggling with – providing guides, prayers, and background music. 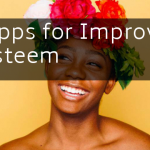 Through a set of spiritual instructions, exercises, prayer, and encouragement the goal of this app is to help you through the tough aspects of your life. HelloMind – One of the aspects of HelloMind is hypnotherapy, where you can get to the root of the problem. You are guided by your subconscious toward a solution. 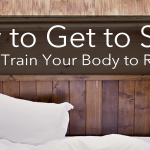 This app is great for insomnia, but it is a little pricey at $12.99 a month – however, I can say from personal experience and feedback from clients that it is definitely worth it. 10% Happier – “Mediation for fidgety skeptics”, this app shows that meditation is scientifically validated exercise for your brain. It won’t solve all your problems, but it may make you 10% Happier. It will teach you how to meditate through daily videos, guided audio meditations, and a personal coach. 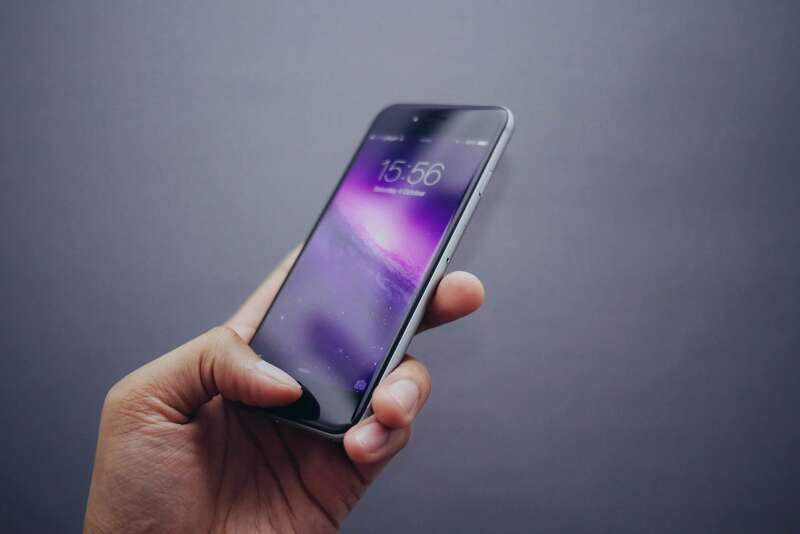 Study – This app contains 45 minutes of productivity-boosting sound that is intended to mask ambient noise, help focus, improve cognition, and reduce fatigue. Whether that is used to study for something or just to block out the distractions of the outside world it will help you focus and meditate. Whether you set aside 5-10 minutes a day or a full hour, every bit helps. It may be easier to start slow in incorporating meditation into your routine. 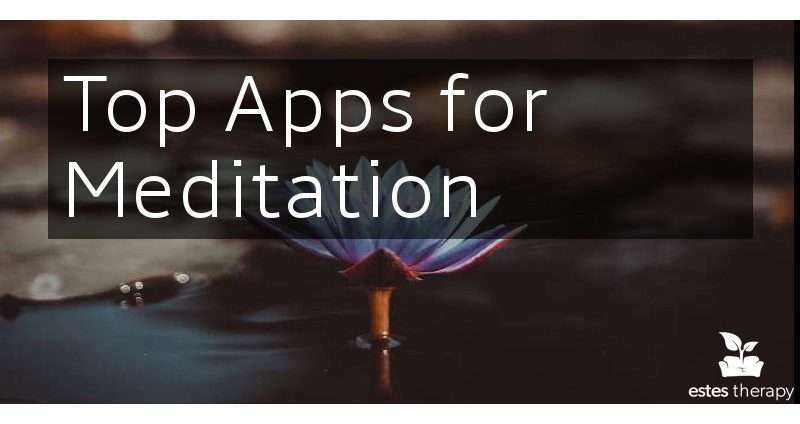 If you have any apps you use for meditation we’d love to hear about it in a comment below! If you feel like meditation isn’t enough, like you need a little more help with what you are struggling with, contact us to set up an appointment with a counselor.